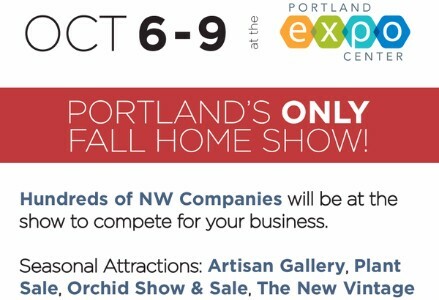 Hi Everyone – please come see us in booth #217. Here is a $2.00 off coupon. Hope to see you there! Custom Stone Creations, LLC, fabricates and installs granite, marble, quartz, and much more... We are committed to creating beautiful countertops that are fabricated with the utmost care and accuracy, at competitive rates, and with superior customer service.